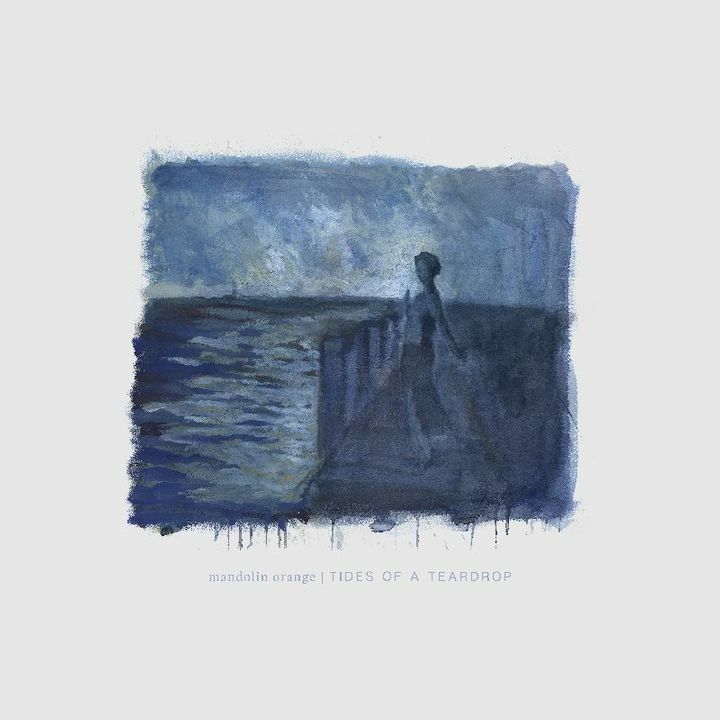 Tides Of A Teardrop is available NOW!!! Find it on your favorite listening outlet here: https://lnk.to/tidesteardrop -- we hope you like! It was a great concert, good artists, the crowd was very respectful and the The Pageant was a great place for such an event. The show was great, the venue left a lot to be desired. For me as a older person the lack of availability of chairs to sit down was not acceptable and I will not be going back to the venue. I do not think anywhere in the show listing did it say that general admission meant standing up the whole time. That may be acceptable for the young crowd but not for me. Wish I could have stayed for the whole show because Mandolin Orange were exceptional the amount that I was able to see but sitting on the floor was not an acceptable alternative which I tried and I stood as long as I could until I had to leave. Brilliant musicianship! Personable with the audience. Nice mix of old stuff and material from new album. Hats off to Emily for toughing it out on a night where she definitely had chest cold issues. Immensely enjoyable from start to finish! Great show!!! Mandolin Orange was amazing! A great mix of old and new songs. I loved when the lights came on during “Golden Embers”. It was great how we all howled during “The Wolves”. What a magical blend of harmonies and musicianship. Totally our favorite band can't wait for them to come back. Thanks so much. Clean instrumentals, crisp vocals and beautiful harmonization. Enchanting musicianship. Mandolin Orange will not be a "secret" for much longer. This group is amazing.